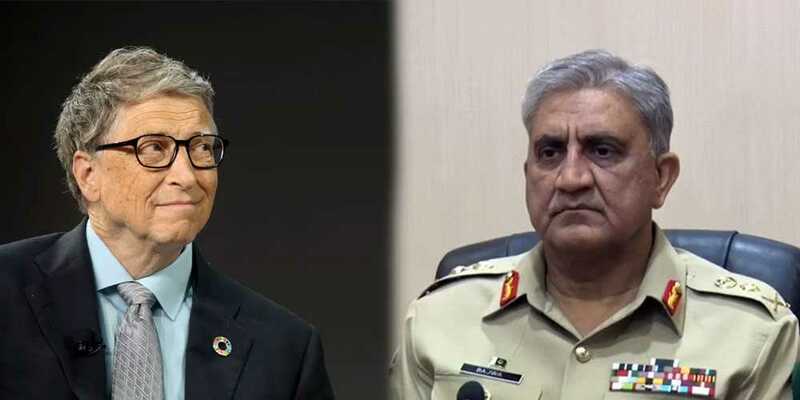 According to the Inter-Services Public Relations (ISPR), Microsoft co-founder Bill Gates telephoned Chief of Army Staff (COAS) General Qamar Javed Bajwa and acknowledged Pakistan Army's efforts in successfully eradicating polio from Pakistan. The DG ISPR said on Twitter: The COAS appreciated Bill Gates' efforts towards this noble cause and assured him continued full cooperation in the best interest of Pakistan. Along with Afghanistan and Nigeria, Pakistan is one of only three countries in the world that suffers from endemic polio, a childhood virus that can cause paralysis or death. The country has been battling polio for the past several years and is on the verge of completely eliminating the crippling disease.